Upgrade your outdoor stereo with these marine grade, water resistant speakers. 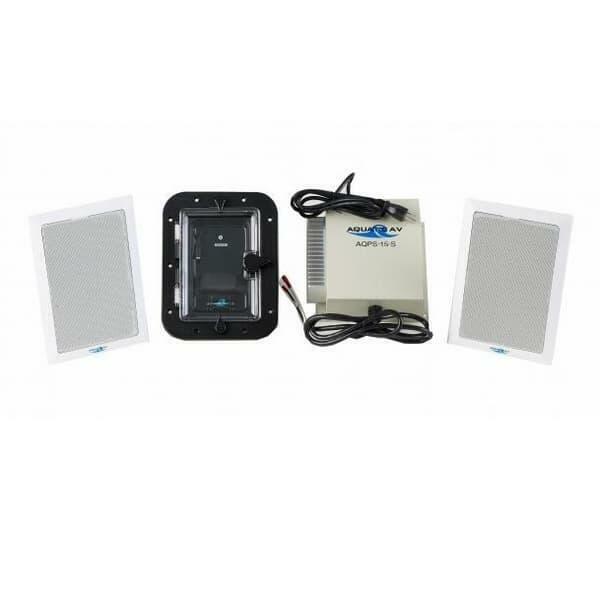 Removable white grills with LED lights, these speakers emit a full range of high and low frequencies. They mount flush with Bull grill islands. This item ships via UPS / Fed Ex. Most delivery times within the Continental U.S range from 2-5 days depending on location. All grill accessory orders recieved before noon will ship that SAME DAY. Special Order lead time 2-4 weeks.